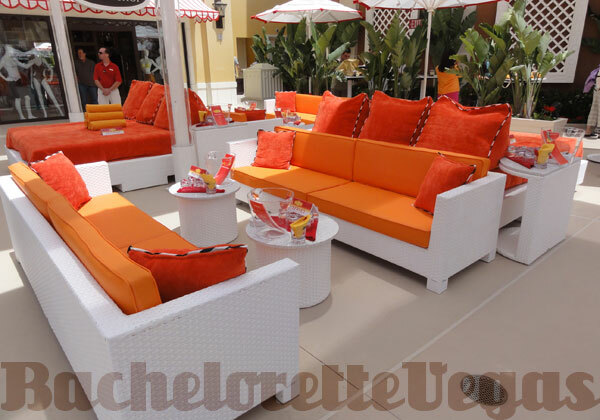 Lily pads, cabanas, tables, couches, Lounge chairs or daybeds. 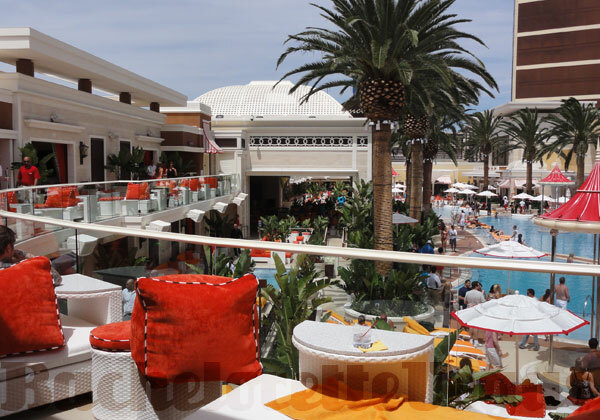 The party at Encore Beach Club is complemented by the highest quality sound system, designed by the same company that outfitted other locations such as TAO nightclub and Treasure Island's Mist. 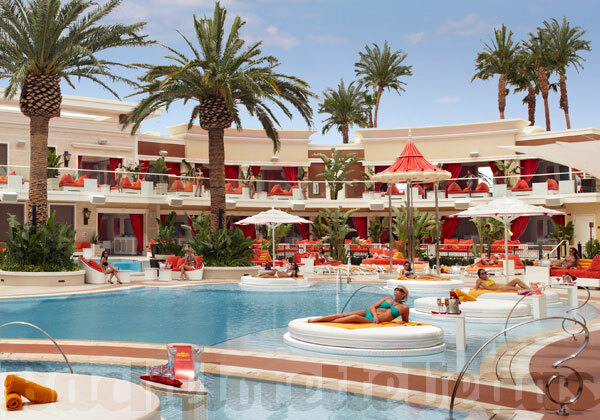 Ensuring the top notch sound system doesn't go to waste, Encore features chart-topping performers, reputable DJs, and spontaneous acts from celebrity artists. 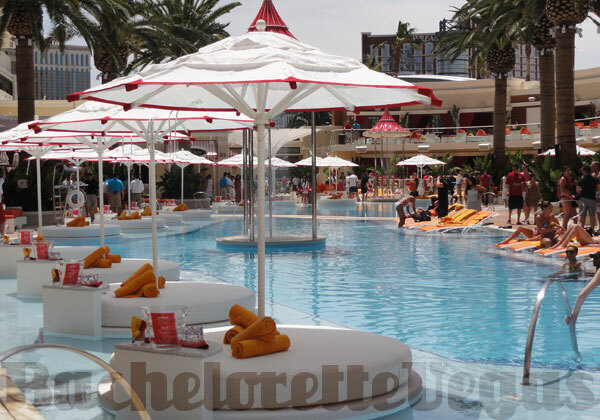 Sundays throughout the summer hold never a dull moment with the party under the control of world renowned DJ, Kaskade. 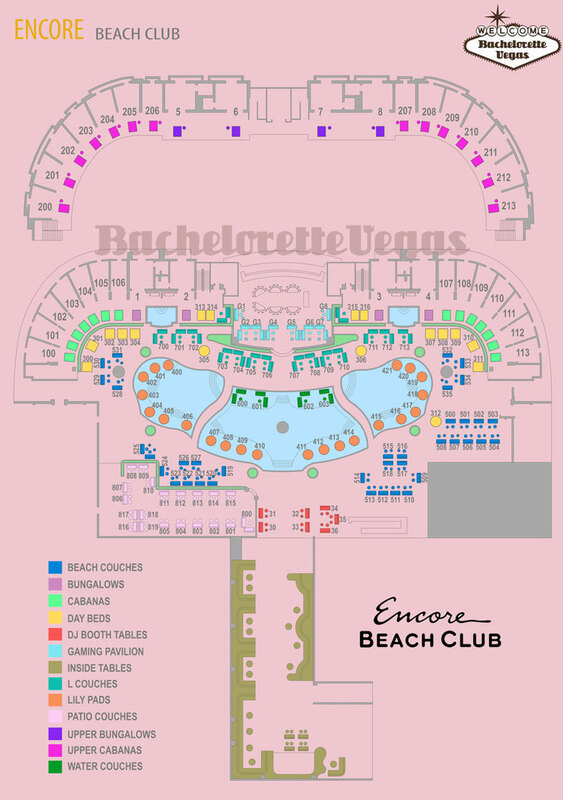 Encore is at the top of the bill as a celebrity hotspot, having been stopping points for stars like local Pawn Stars Chum Lee and Corey, Flavor Flave, and Lil' Jon.